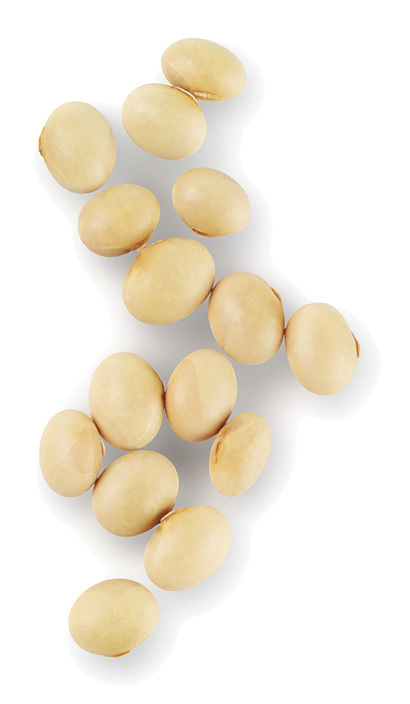 Soya is a superior vegetable protein to any other source. It is cultivated in many areas globally from Europe to China with main production in North and South America. More than 80% of soybeans produced globally will be processed for use in animal feeds, mainly in monogastric feeds. Soybean meal is a principal protein source in pig and poultry feeds, and without soya, animal production at its current and growing levels would not be possible. European animal production is largely dependent on imported soya which meets some 85% of Europe's vegetable protein demand. Concomitantly, the use of soy derivatives is growing in human use. This is the operating environment where Nordic Soya fits in. It's a global business, yet there is local demand for soy products in Finland and its neighboring countries in Scandinavia and in the Baltic Sea region, and there is growing interest in specialty soy products in all Europe. Soy Protein Concentrate (SPC) is the product for which Nordic Soya is the largest producer in the European Union where increasing demand exists for high quality, pure protein in young animal feeds and aquaculture.